Hufbauer has written extensively on international trade, investment, and tax issues. He is coauthor of Bridging the Pacific: Toward Free Trade and Investment between China and the United States (2014), Economic Normalization with Cuba: A Roadmap for US Policymakers (2014), Local Content Requirements: A Global Problem (2013), Outward Foreign Direct Investment and US Exports, Jobs, and R&D: Implications for US Policy (2013), The United States Should Establish Permanent Normal Trade Relations with Russia (2012), Policy Liberalisation and US Integration with the Global Economy: Trade and Investment between 1980 and 2006 (2011), Figuring Out the Doha Round (2010), Global Warming and the World Trading System (2009), Economic Sanctions Reconsidered, 3rd edition (2007), US Taxation of Foreign Income (2007), Toward a US-Indonesia Free Trade Agreement (2007), Economic Sanctions for Foreign Policy Purposes: A Survey of the Twentieth Century (2007), US-China Trade Disputes: Rising Tide, Rising Stakes (2006), The Shape of a Swiss-US Free Trade Agreement (2006), NAFTA Revisited: Achievements and Challenges (2005), Reforming the US Corporate Tax (2005), Awakening Monster: The Alien Tort Statute of 1789 (2003), The Benefits of Price Covergence (2002) and World Capital Markets (2001), and coeditor of The Economics of Free Trade (2012), Capitalizing on the Morocco-US Free Trade Agreement: A Road Map for Success (2009), Maghreb Regional and Global Integration: A Dream to Be Fulfilled (2008), The Ex-Im Bank in the 21st Century (2001), Unfinished Business: Telecommunications after the Uruguay Round (1997) and Flying High: Liberalizing Civil Aviation in the Asia Pacific (1996). 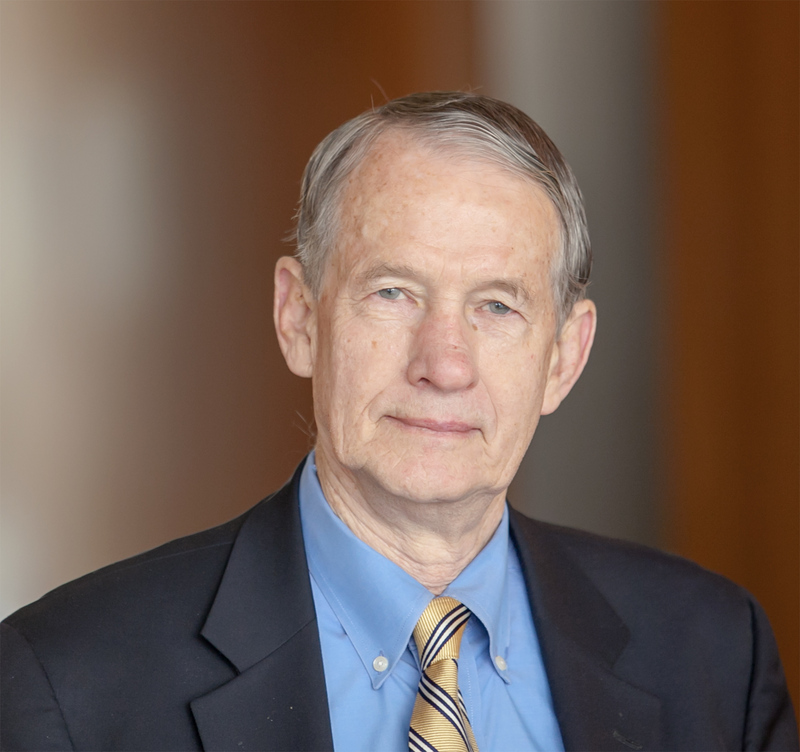 He is author of Fundamental Tax Reform and Border Tax Adjustments (1996) and US Taxation of International Income (1992), and coauthor of Western Hemisphere Economic Integration (1994), Measuring the Costs of Protection in the United States (1994), NAFTA: An Assessment (rev. 1993), North American Free Trade (1992), Economic Sanctions Reconsidered (2d ed. 1990), Trade Policy for Troubled Industries (1986), and Subsidies in International Trade (1984).